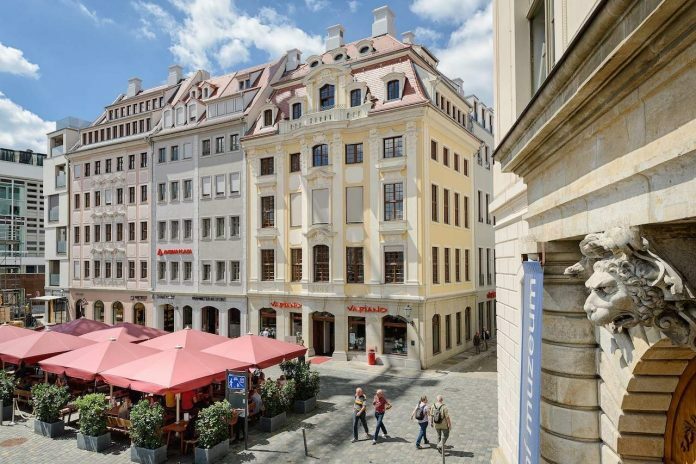 Located in the centre of the historical old town and just 20 minutes’ drive from Dresden Airport, Amedia Plaza Dresden is perfect base for a long weekend in the city. The four-star Amedia Plaza Dresden is, pleasingly, far better than you might expect. There may not be a spa or gym, but the hotel has exceptionally comfortable rooms, a quirky interior and some lovely views of the historic old town. In fact, it is within walking distance of almost every important historical site in the city. Hidden behind the historic façade of the reconstructed baroque “Dinglingerhaus”, the hotel is easy to miss, and you must walk under a quaint archway to enter the lobby. 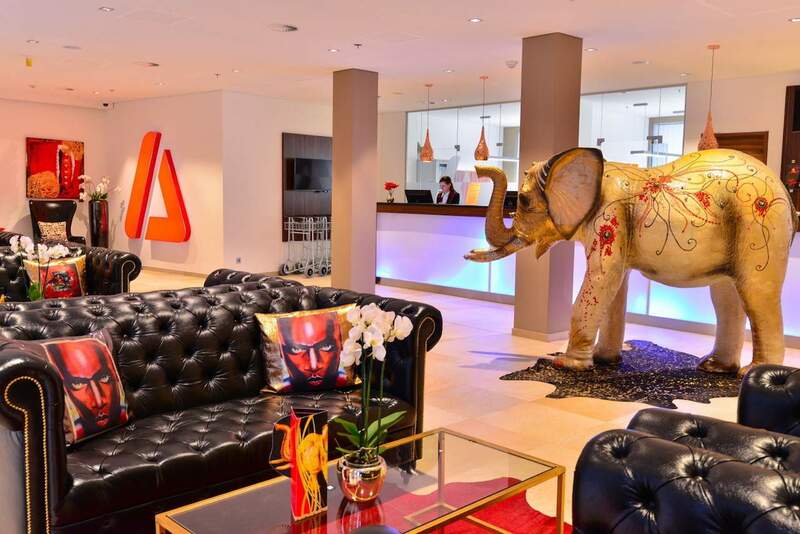 The spacious hotel reception avoids feeling too stale and business-like thanks to a selection of quirky paintings and sculptures, including a large, bejewelled elephant. The hotel is well suited to families and city breakers who want to enjoy the sites of the old town. 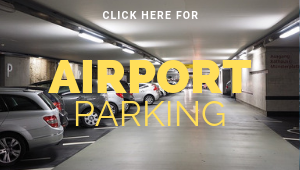 It is also near to the Internationales Congress Center (about a 15-minute walk) so business travellers can take the opportunity to enjoy some of the historic sites while making their way to work. All 105 rooms at Amedia Plaza Dresden are en suite and equipped with air conditioning, smart TVs, mini-bar and writing desk. 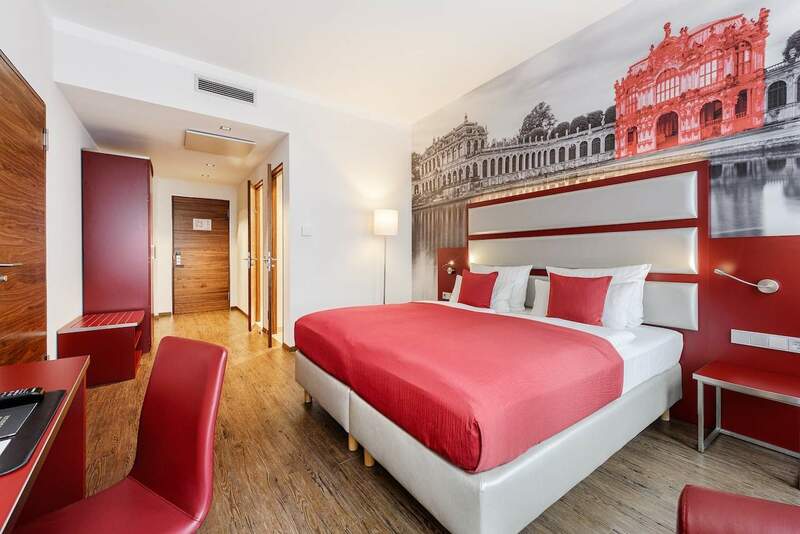 Rooms are furnished in white and double-decker red, with the back walls showcasing a huge monochrome photo of Dresden. The retro décor may not be to everyone’s taste, but it added a cheering brightness to the room. I spent four nights in a “Business Double” room, which was both spacious and comfortable. There is hardly any traffic in the old town, so I enjoyed blissful, interrupted sleep throughout my stay. The dinky bathroom was equipped with a powerful shower and a decent selection of toiletries. As well as Business Rooms, you can choose from a selection of Superior Rooms (with a King size double), Suites with a bathtub and kitchenette, and Family Rooms consisting of two Business Rooms joined together with a connecting door. Rooms located on the higher floors have lovely views of the old town, although there’s currently a building site at the back of the hotel that is a bit of an eye sore. Facilities are fairly limited at Amedia Plaza Dresden. The reception area doubles as a café/bar where you can order a selection of drinks and snacks. Black leather sofas with arty cushions are dotted about the lobby, and these were often occupied late into the evening as people chattered away over a beer. The hotel doesn’t have its own restaurant, but they have a partnership with a neighbouring restaurant who serve an excellent breakfast buffet. Choose from a selection of fresh fruit, cheeses, charcuterie and cereals as well as hot pancakes with apple sauce. You can also pile your plate with scrambled egg and bacon to keep yourself going for the rest of the morning and beyond. Yes, WiFi is available in all the rooms free of charge. 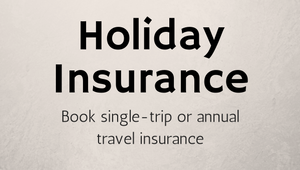 Prices start from a very reasonable €85 per night (excluding breakfast). The greatest selling point of the hotel is its location, and you could easily spend a weekend here without needing to spend a single euro on transportation. Just 10m from the hotel is the Dresden Transport Museum, which has just opened a new exhibition: “A Love-Need-Hate Relationship. The Germans and their Cars”. There’s also a fantastic modern art and sculpture gallery, Albertinum, which showcases a vast collection of artworks and should not to missed. 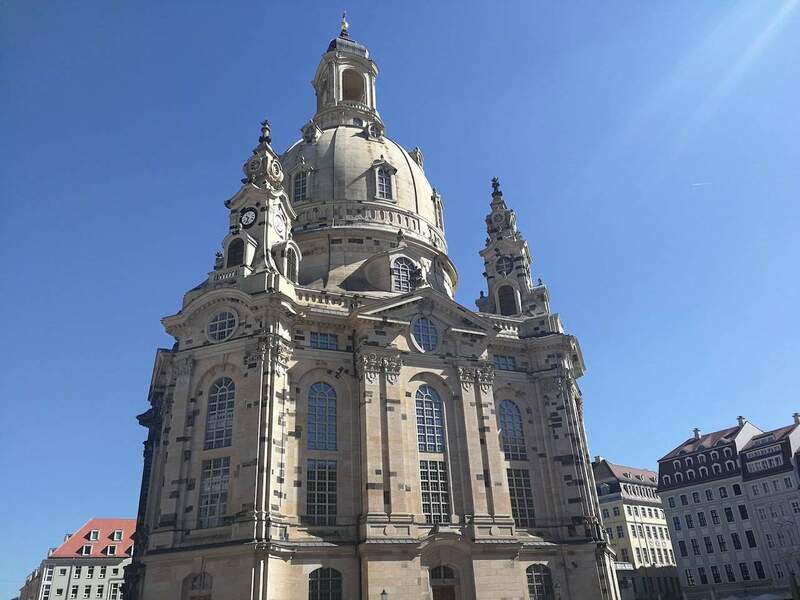 If you’re interested in Dresden’s cultural heritage, The Dresden Frauenkirche is a Lutheran church that was completely destroyed in the WW2 bombings and subsequently rebuilt from the rubble. It was finally completed in 2005 and serves as an important symbol of reconciliation between former warring nations. Dresden Airport is just a 20-minute drive to the hotel and a taxi will cost you about €30. If you prefer to take public transport, you can jump on a train from the airport to Dresden Hauptbahnhof and then take a short tram to the old town. From here, it will take you 10-15 minutes to walk to the hotel. For the price and location, one might expect a second-par hotel experience, but Amedia Plaza Dresden bucks the trend with their quirky décor, comfortable rooms and delicious (and varied) breakfast.